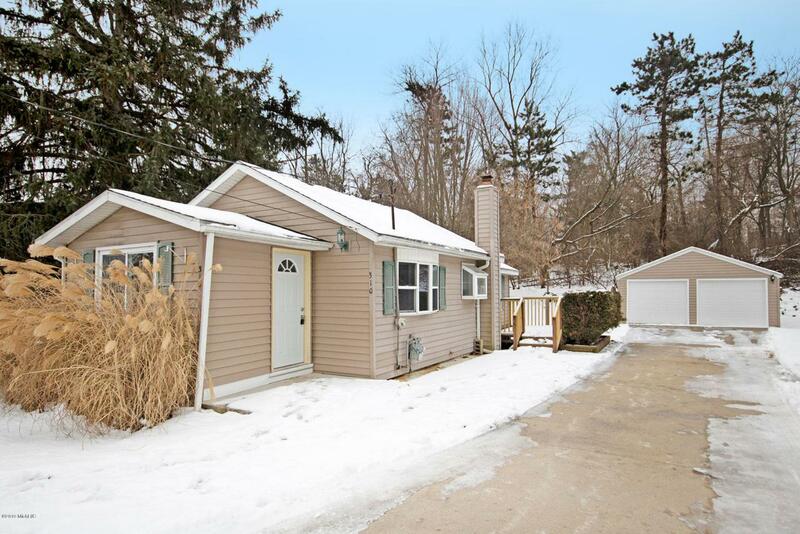 Enjoy a completely remodeled ranch in Comstock Park. 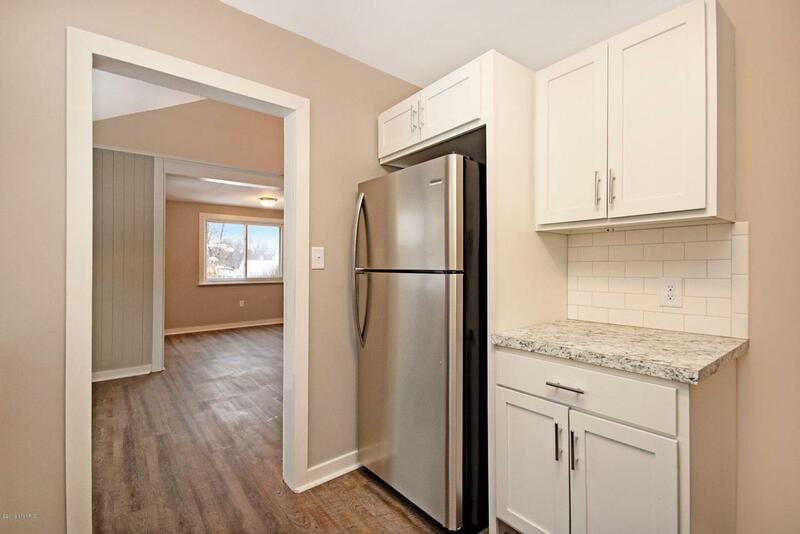 Perfectly located near Alpine, and the highway for convenient access. 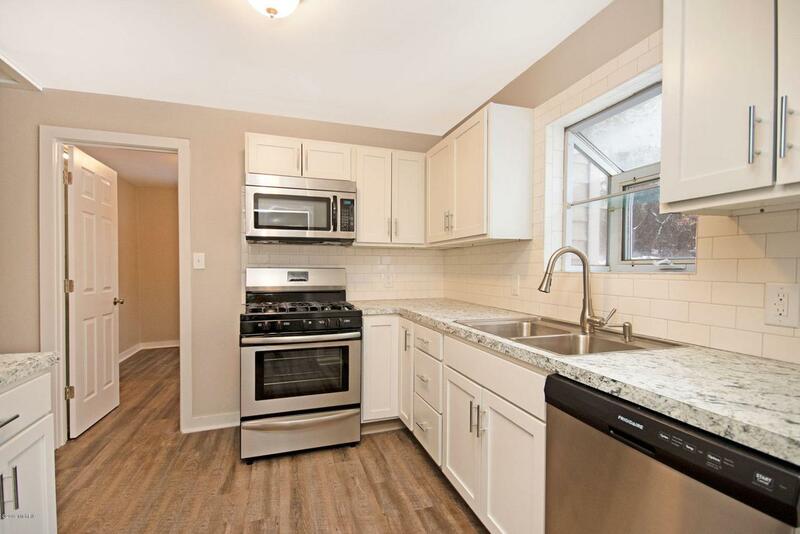 This 2 bedroom ranch offers a functional floor plan, new cabinets, new electrical, plumbing, furnace, water heater, new appliances, main level laundry and master bathroom. 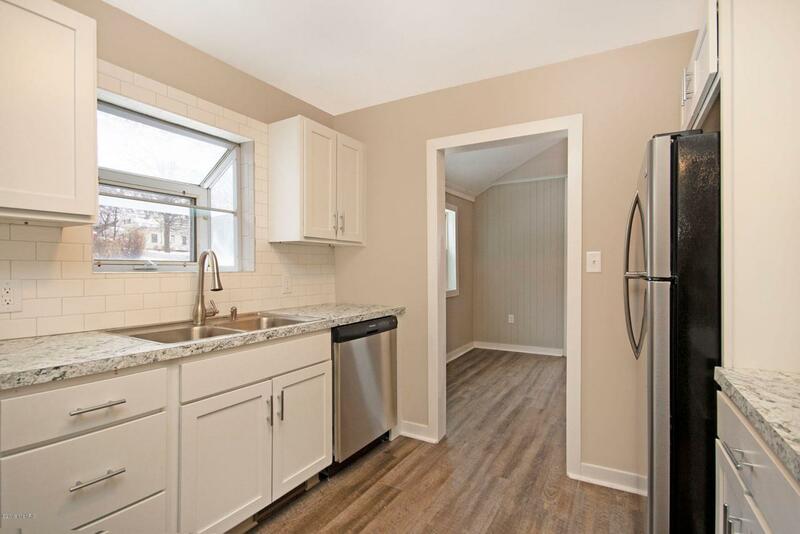 A two stall garage with extra room for storage, cement drive, and nice size backyard with offering privacy and an exterior deck for your summer enjoyment. Windows and siding have been replaced making this home a low maintenance residence for years to come. Own a home and pay less than rent!! Listing provided courtesy of Timothy J Vandentoorn of United Realty Services Llc. © 2019 MichRIC, LLC. All rights reserved. Information deemed reliable but not guaranteed.